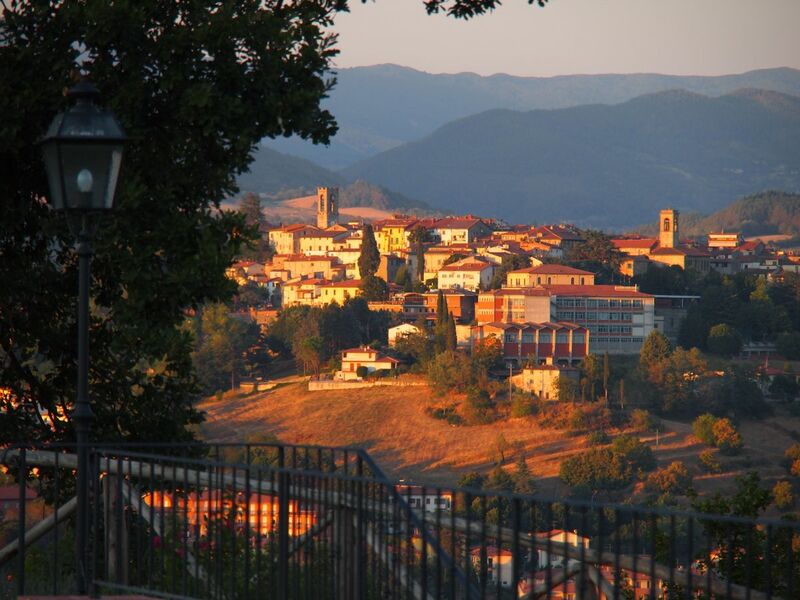 Looking for a building plot in Tuscany to realise your own dream holiday home? Borgo La Casa has a building plot for sale 10,250 m2 in size near Bibbiena in the province of Arezzo, Tuscany. Fill in your details below and we will contact you as soon as possible about the available building plot in Borgo La Casa, Italy.